The difference between “clean” and “dirty” dirt may become a lot more complex if new solid waste handling regulations take effect in Washington state. The state’s Department of Ecology (Ecology) has proposed significant revisions to Washington Administrative Code (WAC) Chapter 173-350, which governs how solid waste is managed. 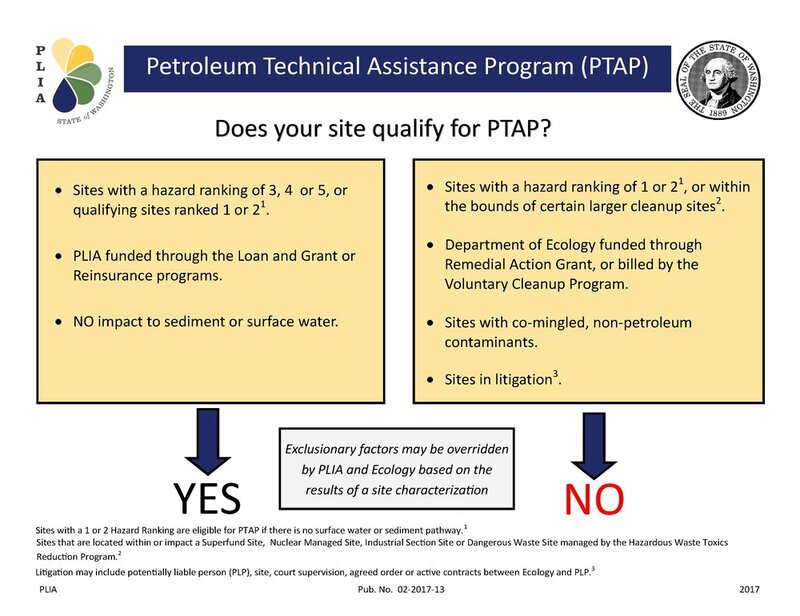 The proposed changes, which will be formally proposed later this year, will affect a number of solid waste practices, but the key revisions with the most significant implications concern creation of a new section establishing and standardizing criteria for managing the movement, reuse and disposal of soil and sediment that is considered “clean” under the state’s Model Toxics Control Act (MTCA) but may have trace levels of contaminants (draft WAC 173-350-995). Excavated soil from Seattle City Light’s new Denny Substation in South Lake Union. Under proposed new solid waste regulations, managing, hauling, and receiving this soil will likely be much more complicated for engineers, redevelopment teams, and landfill operators. With the Puget Sound region by some counts leading the nation in development projects – which all generate dirt during construction excavation that must be reused or hauled away – establishing soil management protocols will likely have significant ripple effects in the business and regulated community. Consider just one urban skyrise, as this article on construction dirt does. 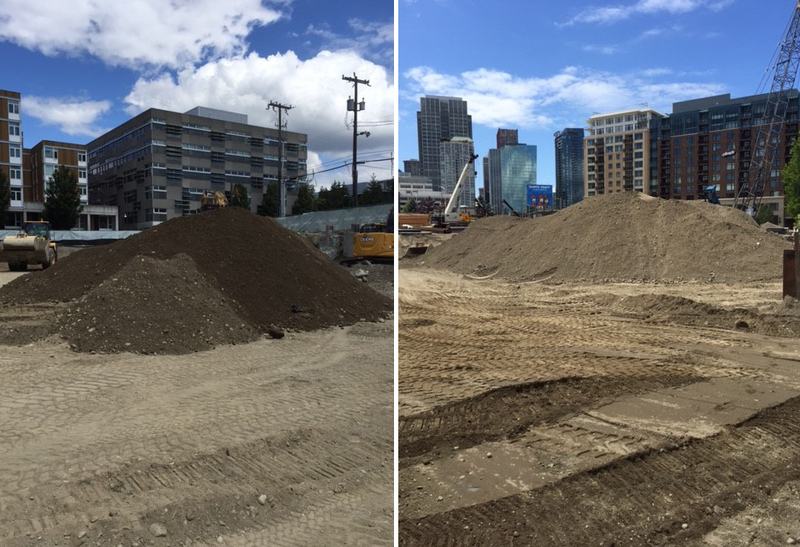 A typical downtown Seattle building project could potentially generate 250,000 cubic yards of soil (equal to 25,000 dump truck loads) that must be removed from the site. The new soil and sediment criteria would potentially mean higher sampling costs, more complex soil management plans, additional reuse constraints, and greater soil volumes filling up limited landfill space. Contaminated sites are regulated under MTCA, which provides screening criteria for defining impacted soil. Soil with contaminants below MTCA screening levels is considered “clean”. 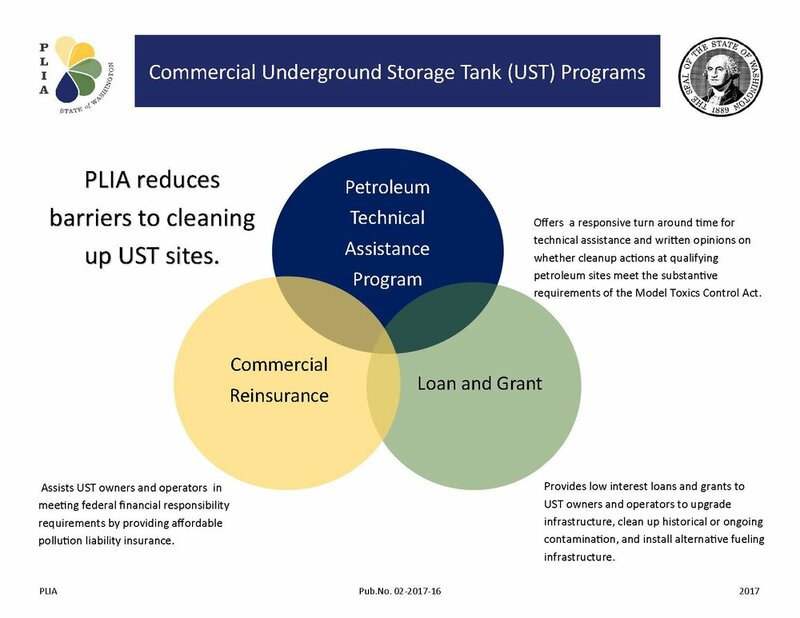 Currently, the end use of “clean” excavated soil is largely determined by criteria set by individual receiving facilities—gravel mine, landfill, reuse site, etc. These facilities may all have different standards for what level of impacted soil they will accept. The new proposed regulation would change that, formulating the screening process for “clean” soil and creating formal soil reuse and disposal acceptance criteria. This means that “clean” soil (albeit with low levels of contaminants at concentrations protective of human health and the environment) would now need to go through rigorous sampling, laboratory analysis, evaluation, and jurisdictional health department permitting just to be hauled away. This would be a big change from the current process, where this same “clean” soil can be reused as fill because it is deemed “protective” of human health and the environment, per MTCA. At the heart of the update is the intent to formally regulate soils that are not perfectly clean. Ecology hopes the rule update will streamline management, decrease delays in soil movement, reduce the potential for creating new cleanup sites, and reduce environmental damage. Practitioners see the implications of these proposed rule updates as increasing the cost of development projects, slowing development schedules, creating a regulatory quagmire, and causing landfills to fill with soil that could be put to use elsewhere.